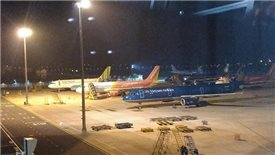 After years of production for export, Jang In Funiture has started to conquer Vietnamese market. 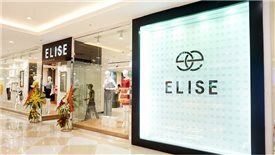 Advantage Partners has announced its acquisition of Elise Fashion, one of the biggest women's fashion shop systems in Vietnam. 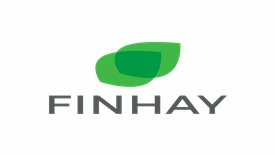 Nghiem Xuan Huy, Finhay's founder, stated that getting nearly $1 million was beyond expectation, twice as much as its initial goal. 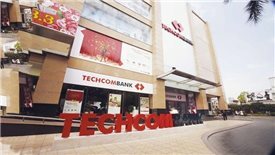 Customers who buy corporate bonds 'iBond' issued by Techcom Securities Company Limited can pledge them for a loan from this bank. 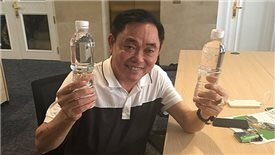 In the next three years, Hang Huu Huynh Waste Water Treatment Joint Stock Company, owned by entrepreneur Huynh Uy Dung, will pour about $432 million to build 100 wastewater treatment plants in environmental pollution hotspots across the country. 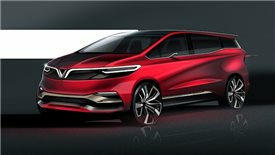 VinFast will launch new Premium cars to the market by 2020 with a special competitive price policy covering all four segments A, B, C and D.
Domestic airlines may face difficulties in achieving high revenues in 2019 and profits are anticipated come mainly from the decline in oil prices and service fees from international visitors. 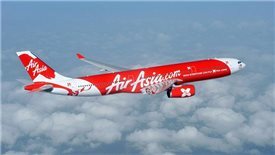 Being the first media company in Vietnam to be listed on the stock exchange, Yeah1 has made the largest successful divestment deal ever when VinaCapital got the return up to $127 million from its only $3 million investment in Yeah1. 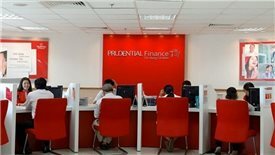 The $150-million deal will be completed within next three months, adding to the list of business sectors of the Korean financial group in Vietnam covering banking, financial services and securities activities. 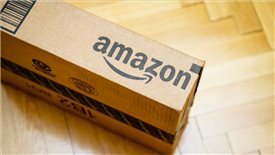 Vietnam Trade Promotion Agency under the Ministry of Industry and Trade announced the cooperation with Amazon Global Selling to help Vietnamese enterprises, especially small and medium sized ones, promote exports through e-commerce. 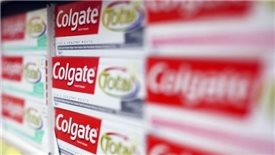 In the oral care market, the US based toothpaste company Colgate-Palmolive Vietnam is facing fierce competition from P/S and Closed Up and many other specialized brands. @All rights are reserved by TheLEADER.vn and e.TheLEADER.vn.